Kailah Macri glides on skates around the rink in her dress and leggings, executing jumps and spins with precision. 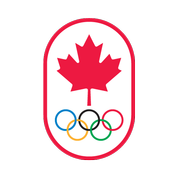 But ice is not under the recent York University graduate’s skates. 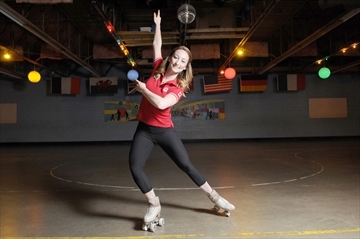 The 24-year-old Whitby resident is a roller figure skater, and Canada’s only representative in the little-known sport at the Toronto 2015 Pan Am Games next month.